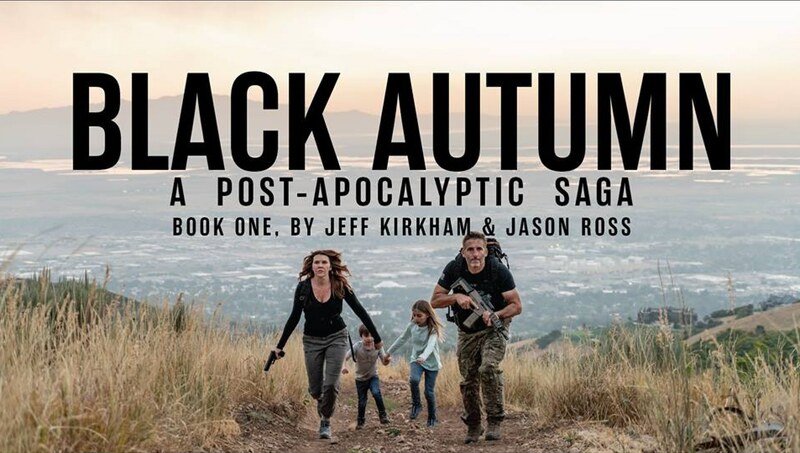 We are excited to mark the release of the new book, Black Autumn, by our friends Jeff Kirkham and Jason Ross. Black Autumn and Plan 2 Survive will fit in perfectly with the Patriot Fire Team model. Our SWAT Fuel Warrior of the Week had an interesting question about what you are expected and required to do, if you were to ever end up in a gunfight. Are you obligated to give medical aid to your attacker? What do you do with your gun? These questions are answered. During our Quiet Time moment from SilencerShop.com, we consider fiction novels. Are fictions books pure entertainment or can we use them as tools to improve our real lives? Hurricanes, Wildfires, Blizzards, Earthquakes, Tornados. Just a few of the ways nature will get the best of us. In the US in 2017, natural disasters have cost over $306 billion dollars in damages, including the cost of domestic aid. Invasions, chaotic streets, and martial law. A single bomb alone could be the spark that leads to a terrifying war. And isn’t always an invasion that follows next: your very freedom could be halted as you’re put on lock-down.